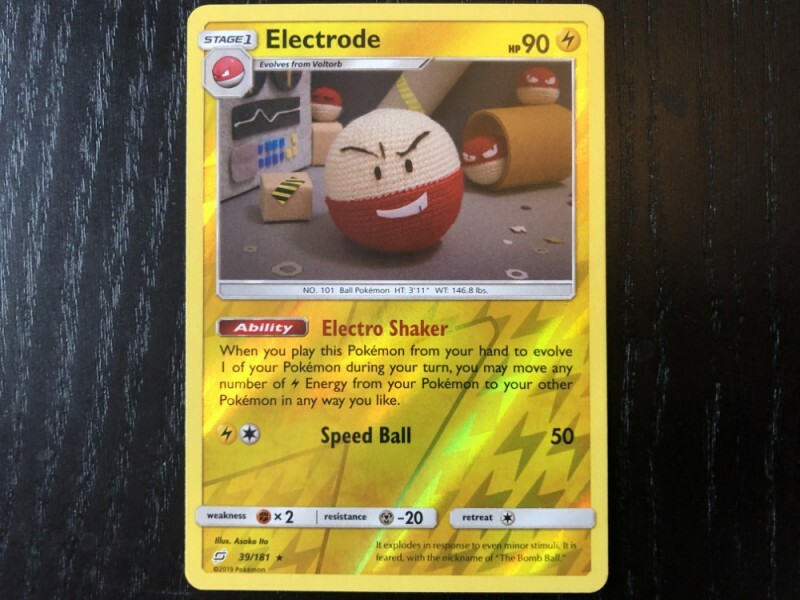 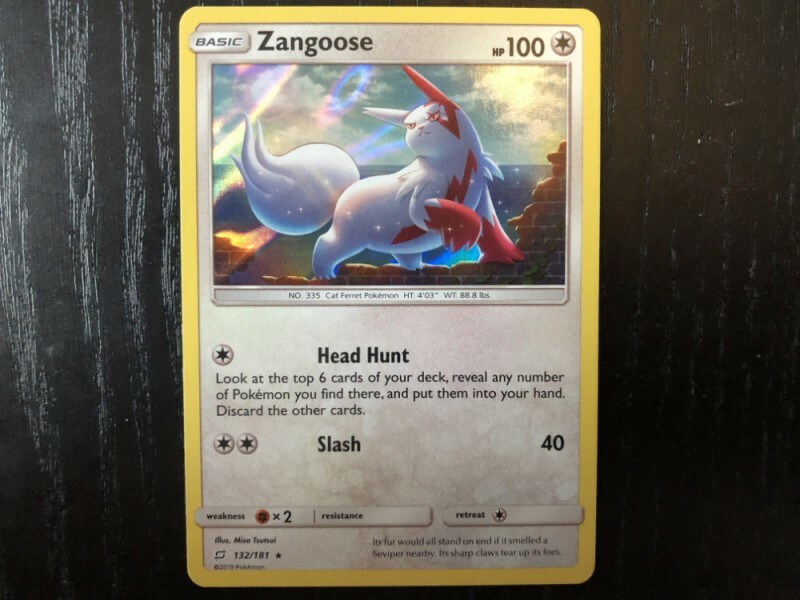 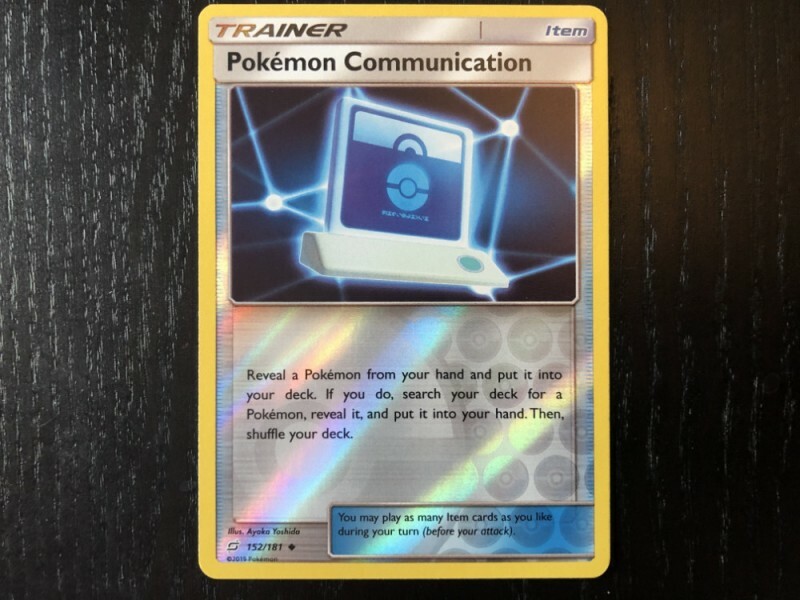 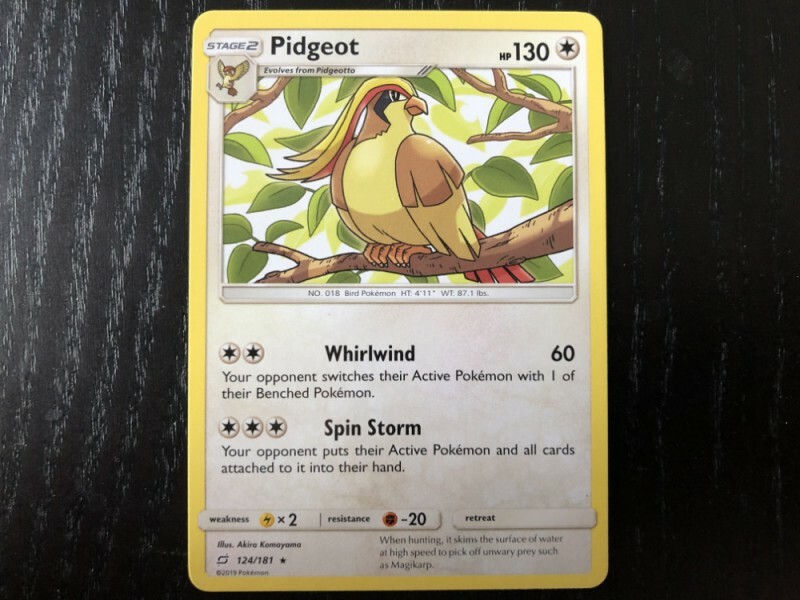 The Pokémon Trading Card Game took a couple of months off (the last expansion hit in early November), but February signals the release of the first new set of 2019. 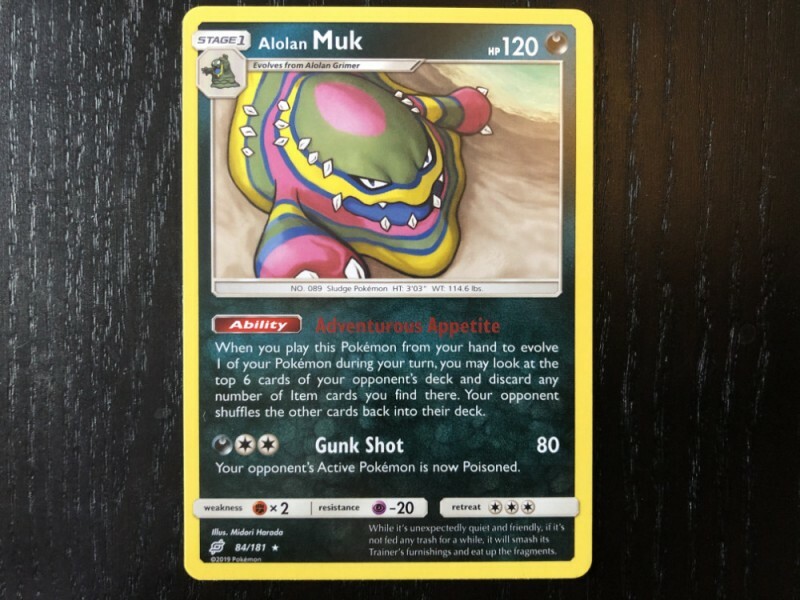 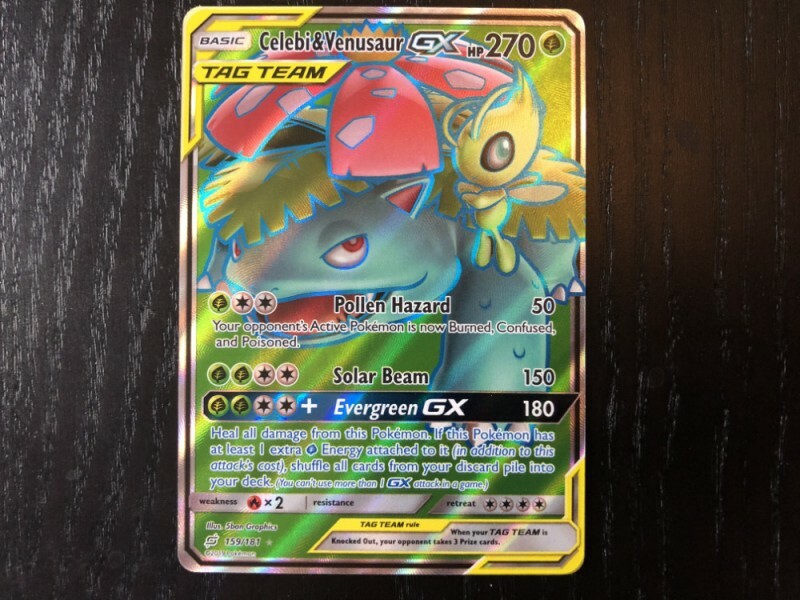 Team Up not only adds various monster and trainer cards to the ever-growing catalog, but it introduces the new Tag Team Pokémon-GX mechanic (you can read more about this new mechanic here). 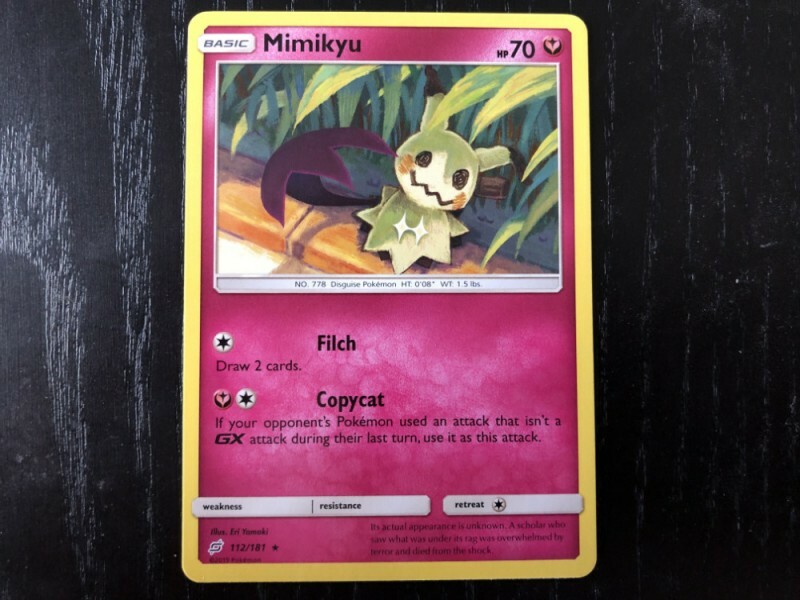 This new style of card puts two popular Pocket Monsters on one ultra-powerful card for a high-risk/high-reward scenario. 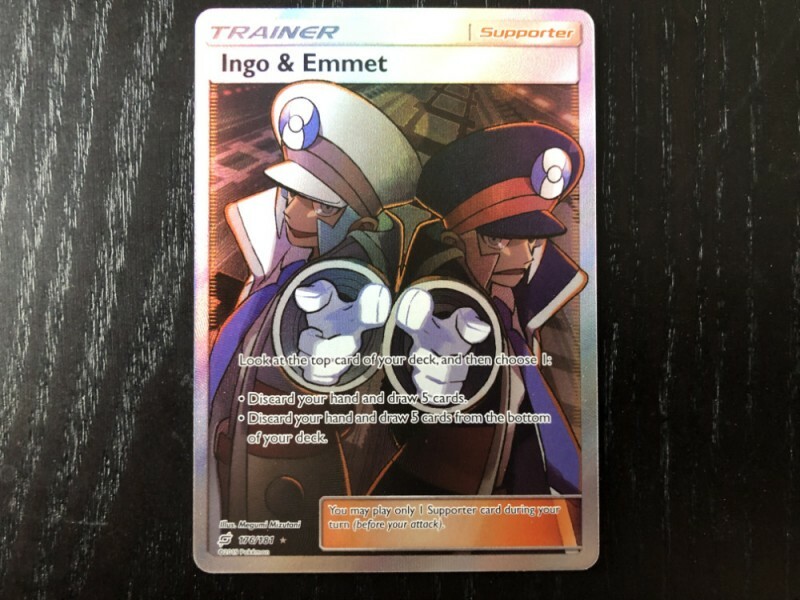 The new expansion introduces more than 180 new cards, including 6 Tag Team pairings. 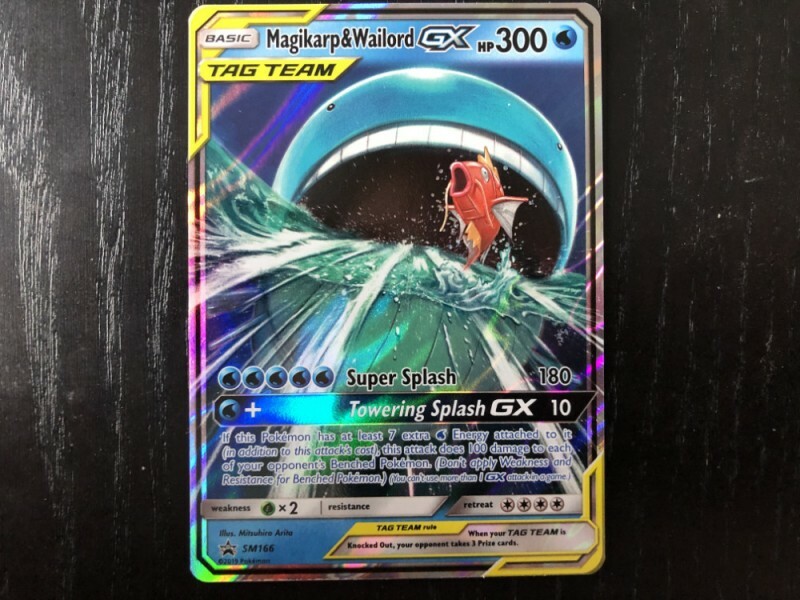 The Pokémon Company sent us a ton of booster packs, both themed decks (Relentless Flame starring Charizard and Torrential Cannon starring Blastoise), and the Towering Splash GX box featuring a special Magikarp & Wailord GX Tag Team card. 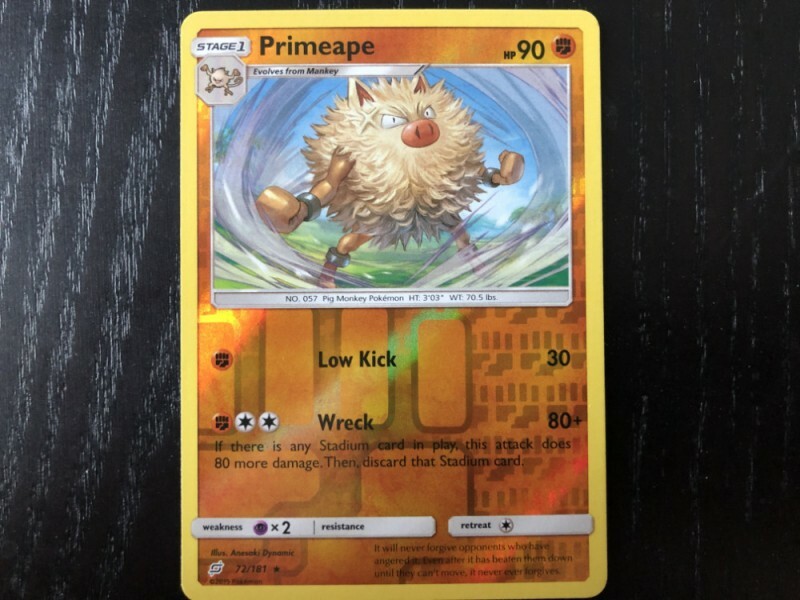 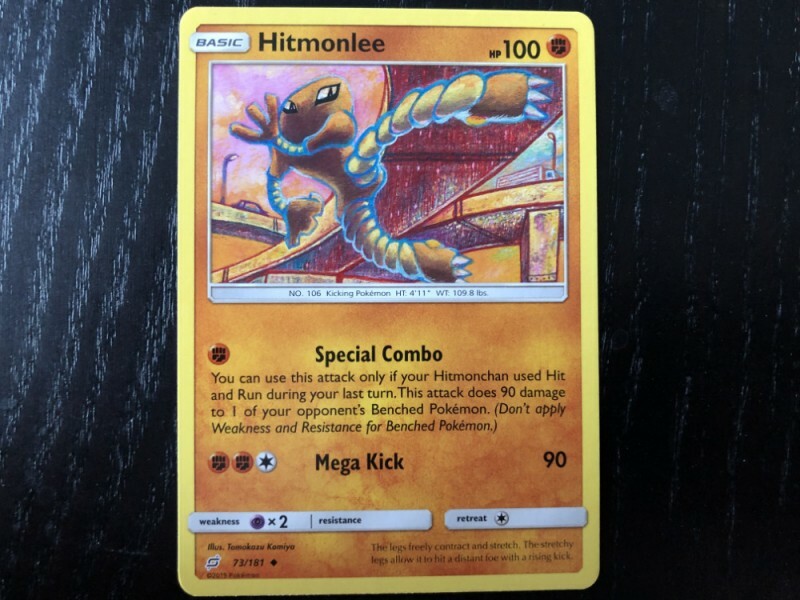 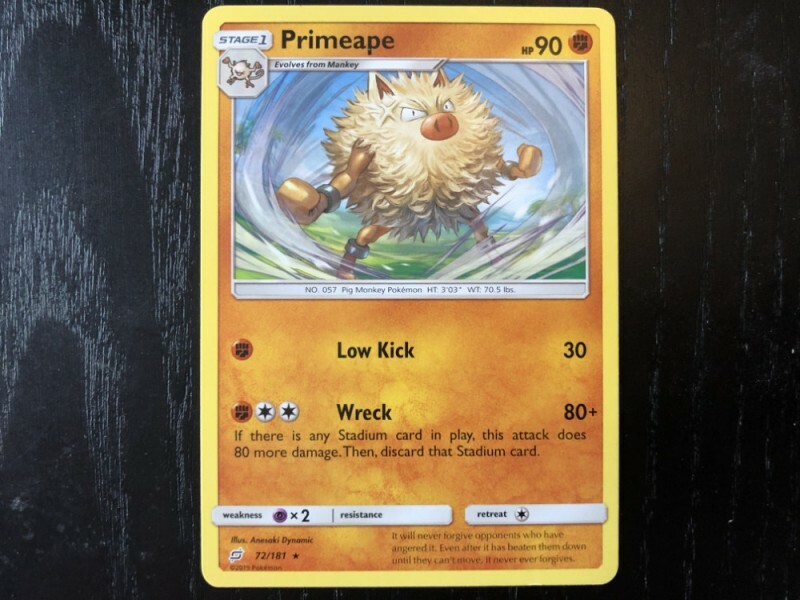 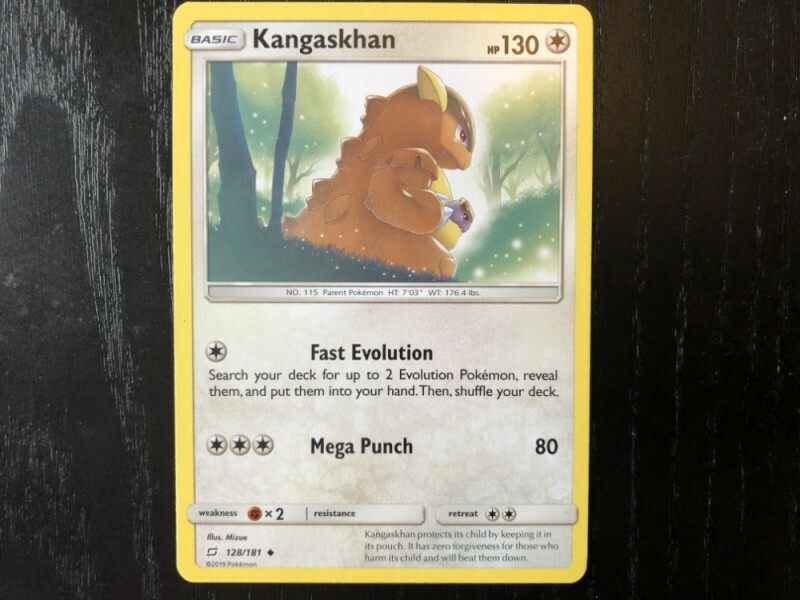 From the cards I pulled, I noticed a strong emphasis on the first generation of Pokémon, though when I lined them up, all generations were represented through at least a few monsters. 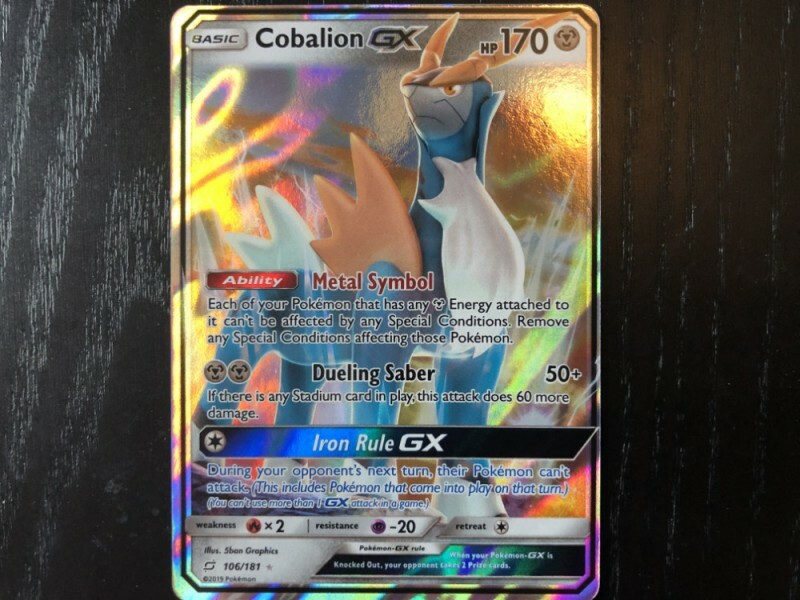 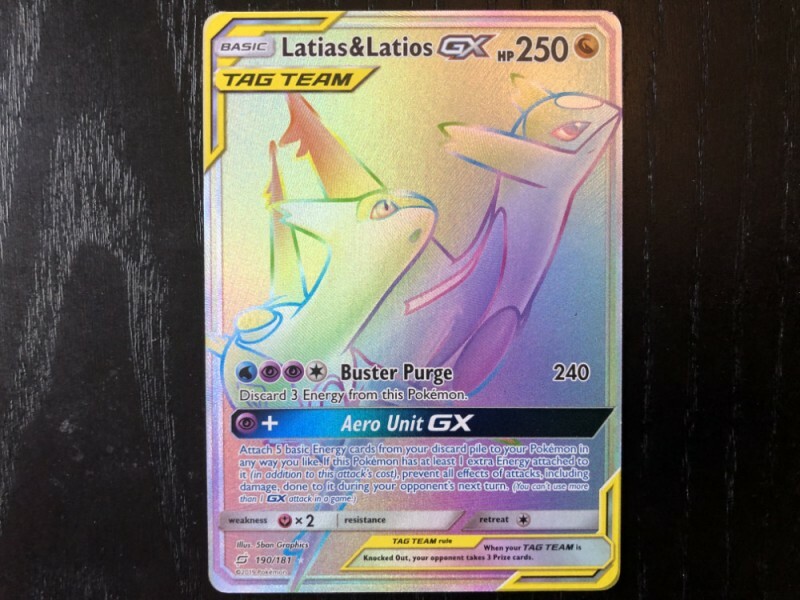 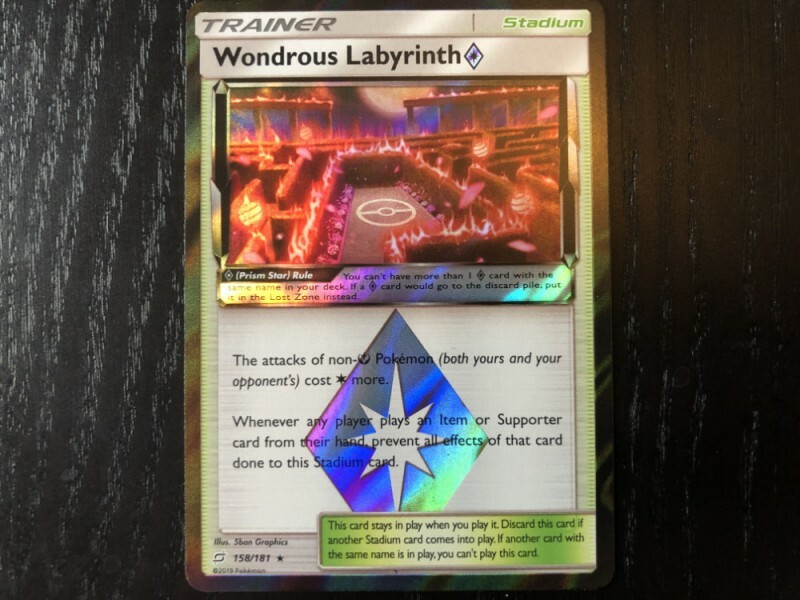 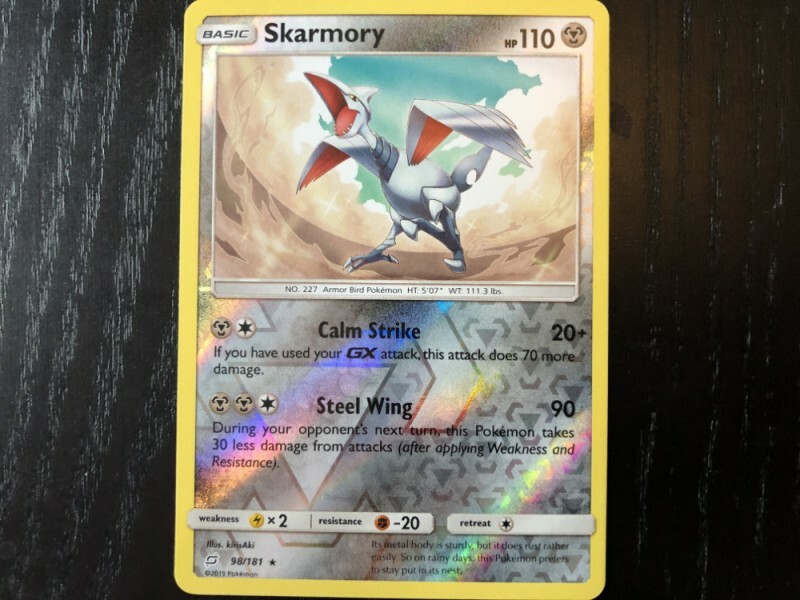 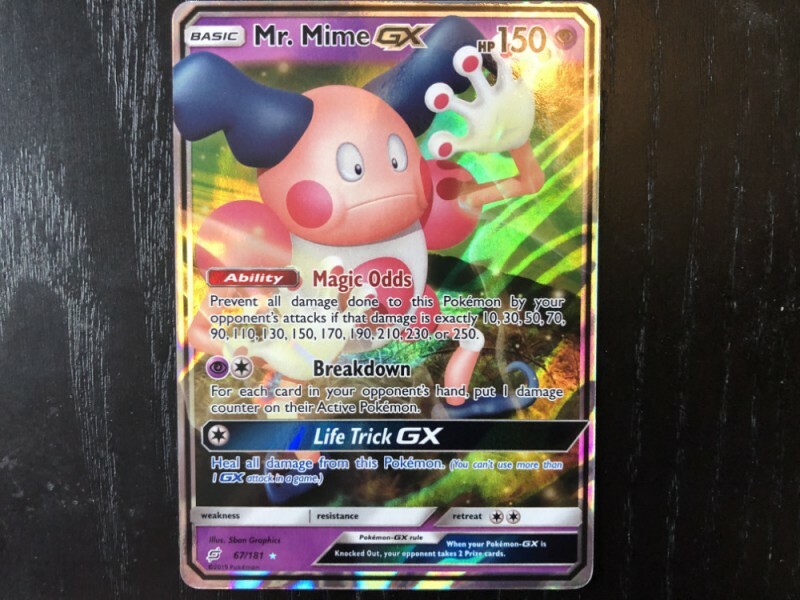 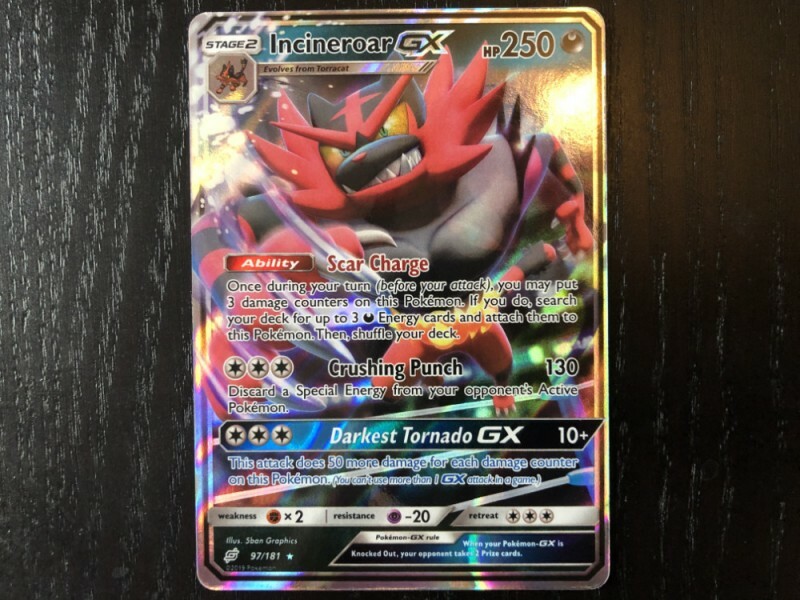 I’m pleasantly surprised by the Tag Team-GX cards I pulled, as the pairings are fun and sometimes unexpected, and their rare nature made them special each time I pulled one from a pack. 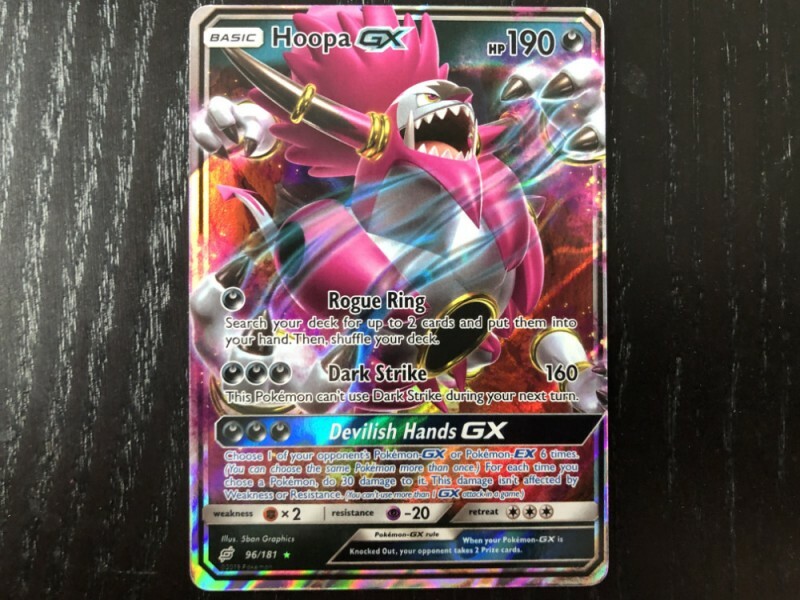 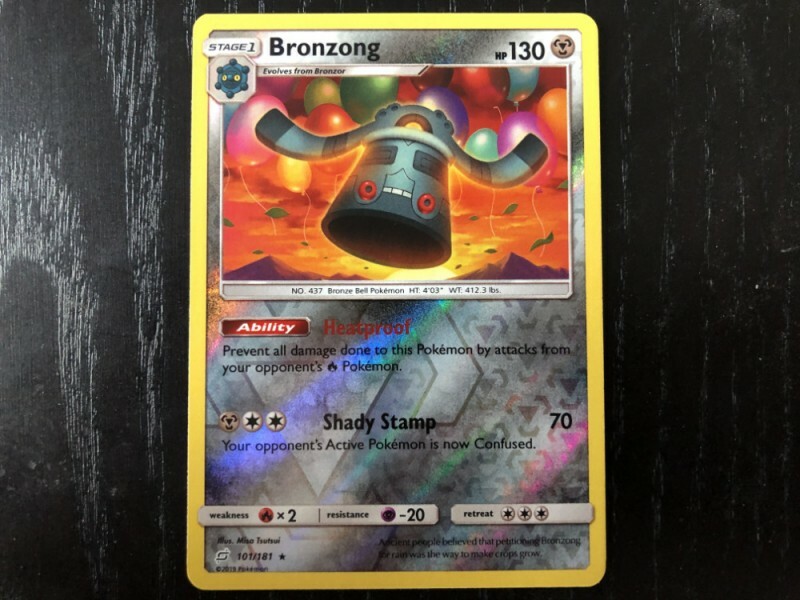 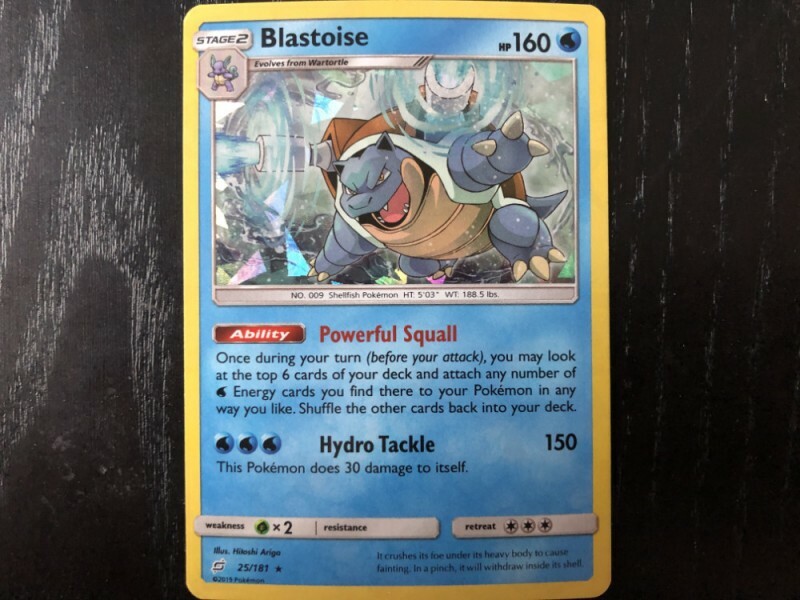 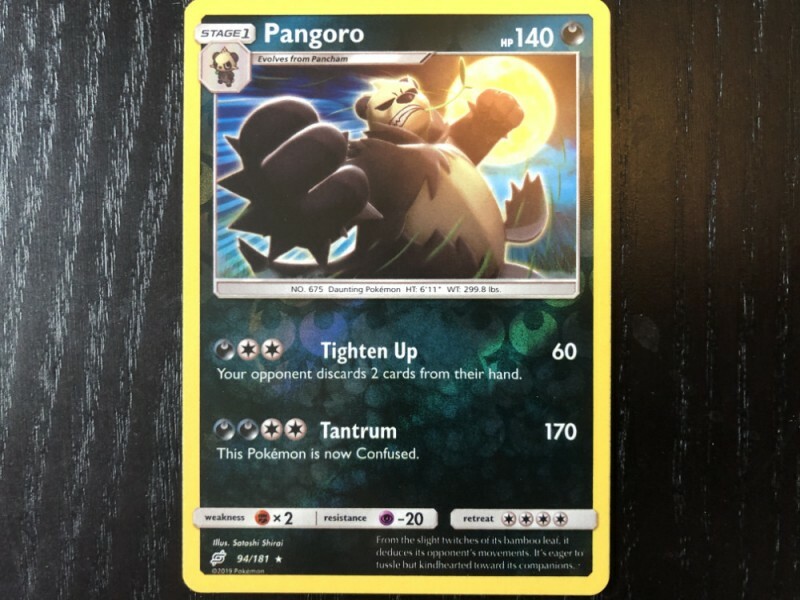 I only found three Tag Team-GX cards (including the guaranteed one from the Towering Splash box), but you can see them in the gallery below. 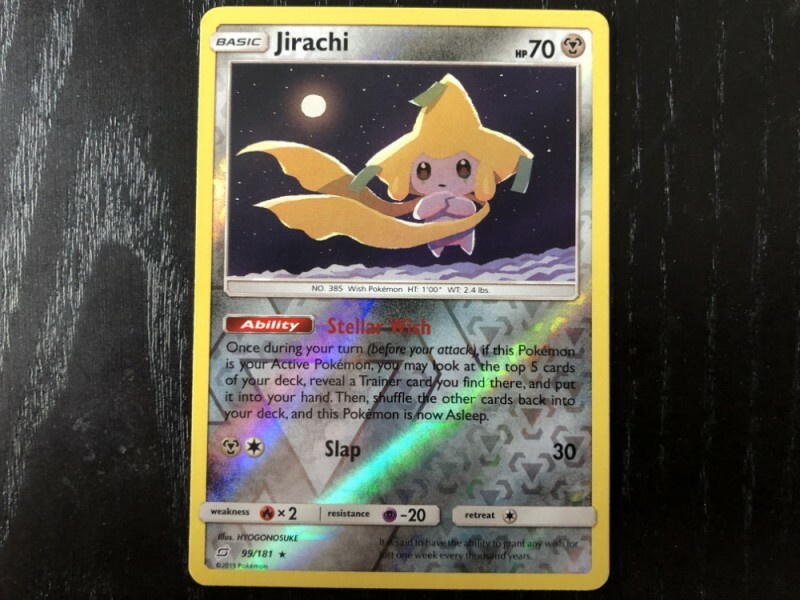 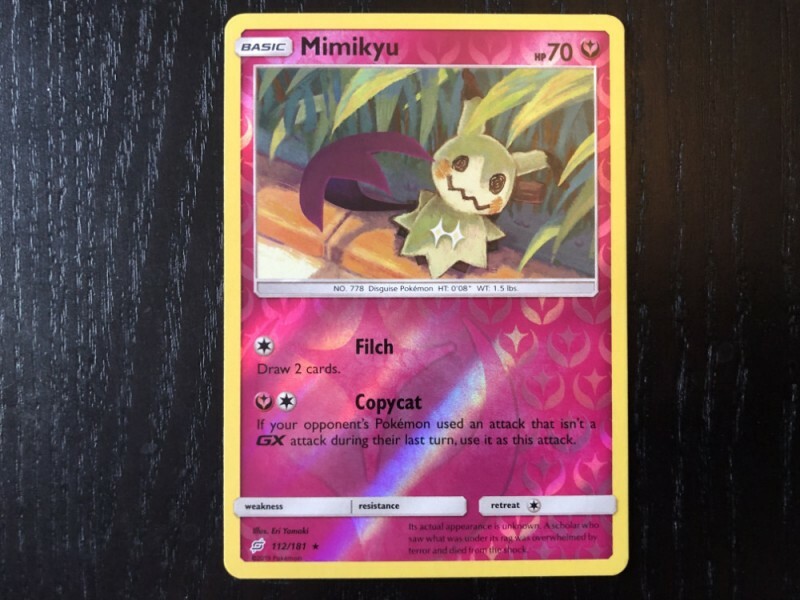 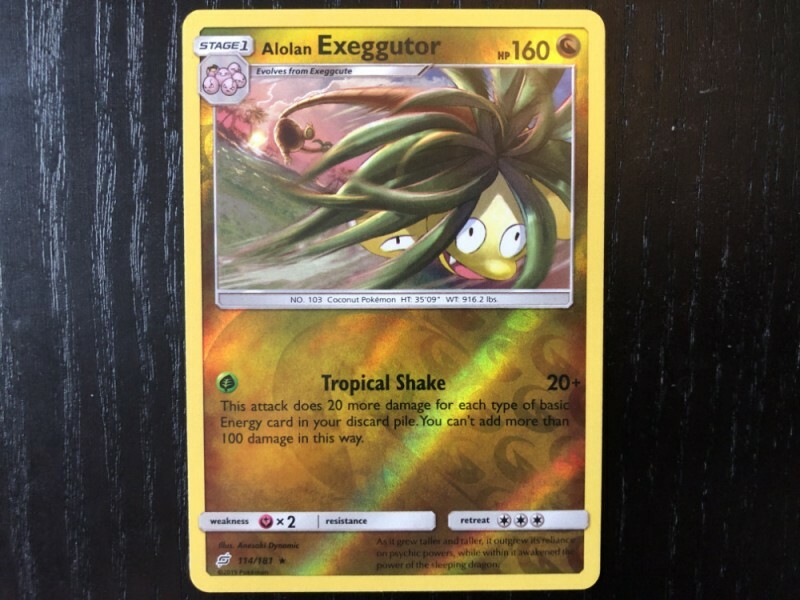 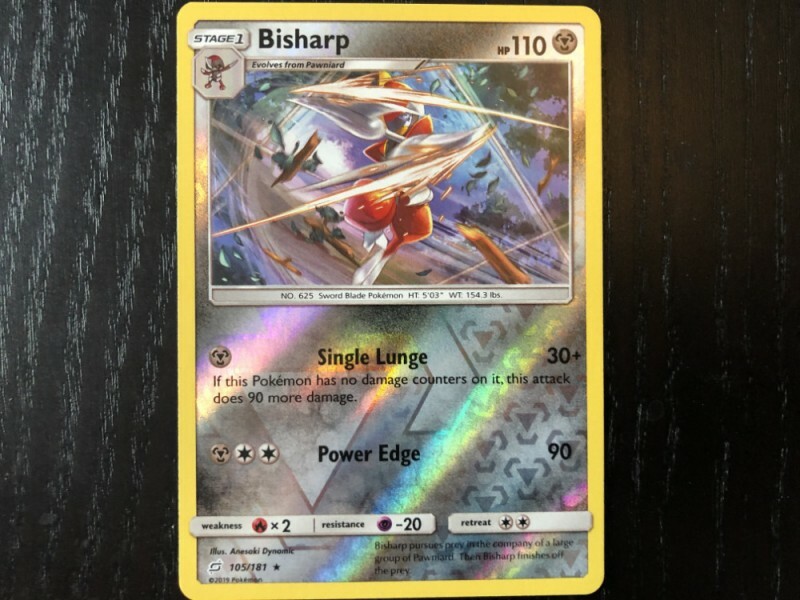 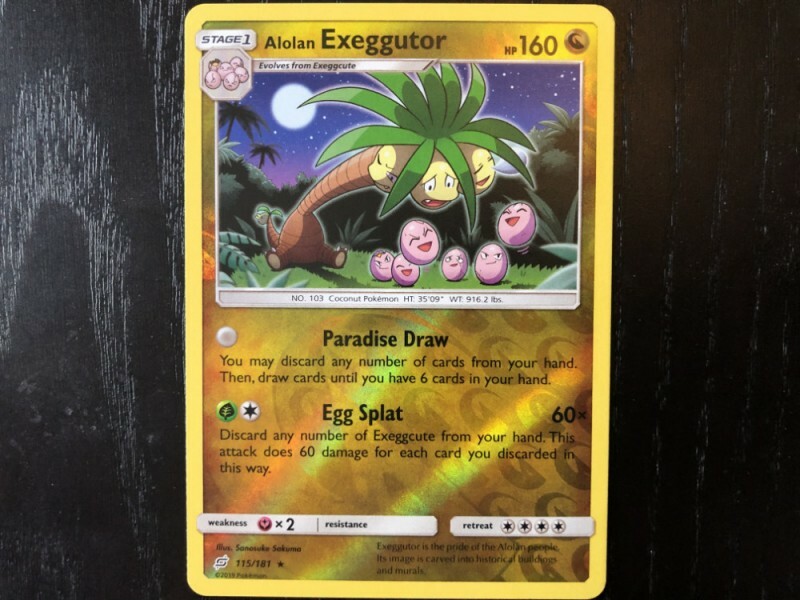 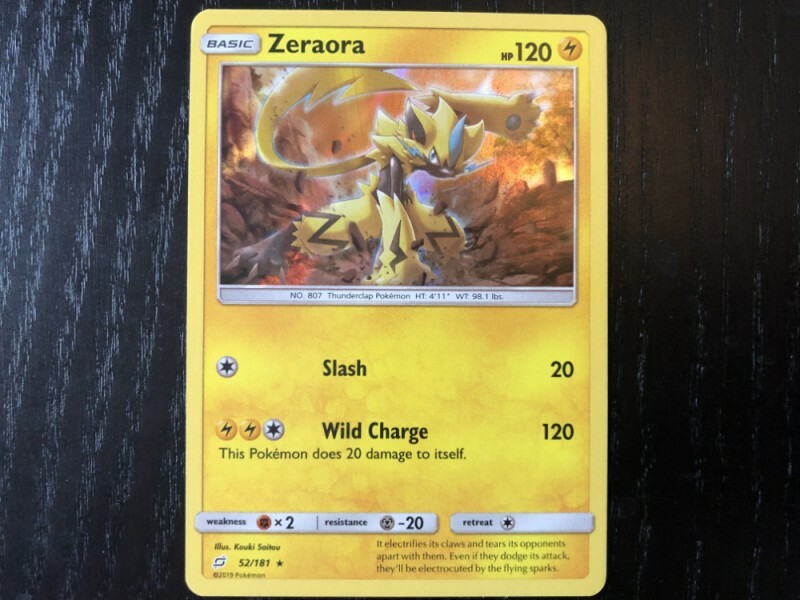 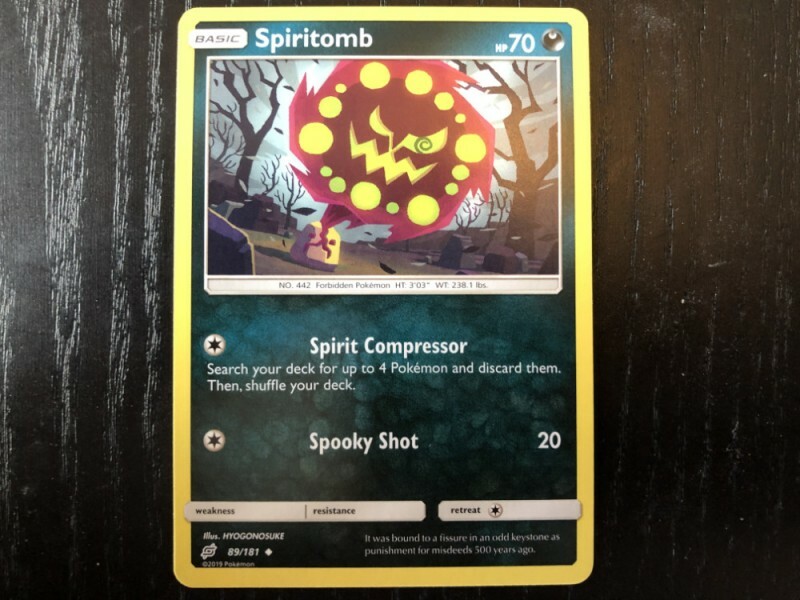 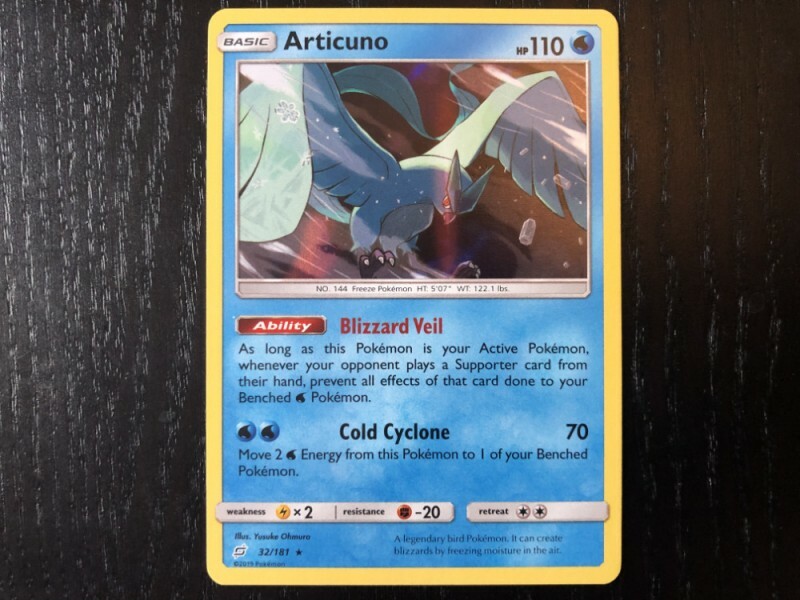 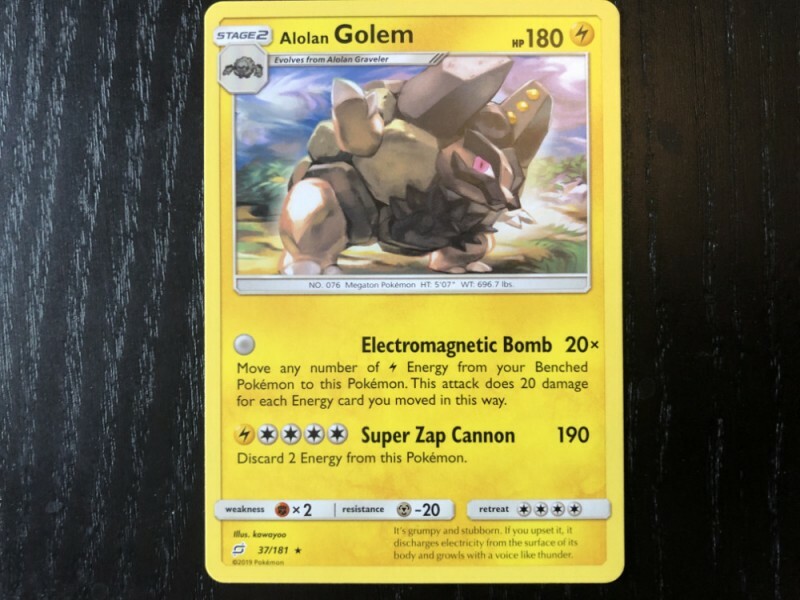 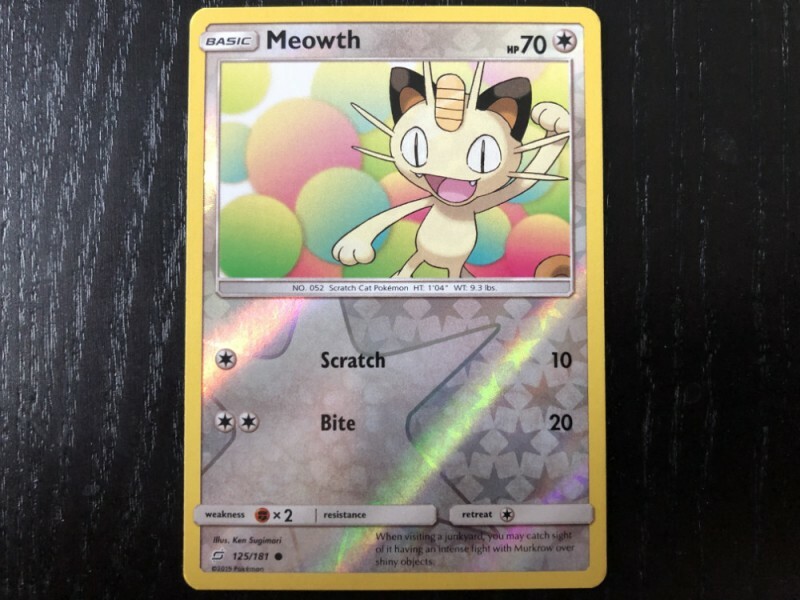 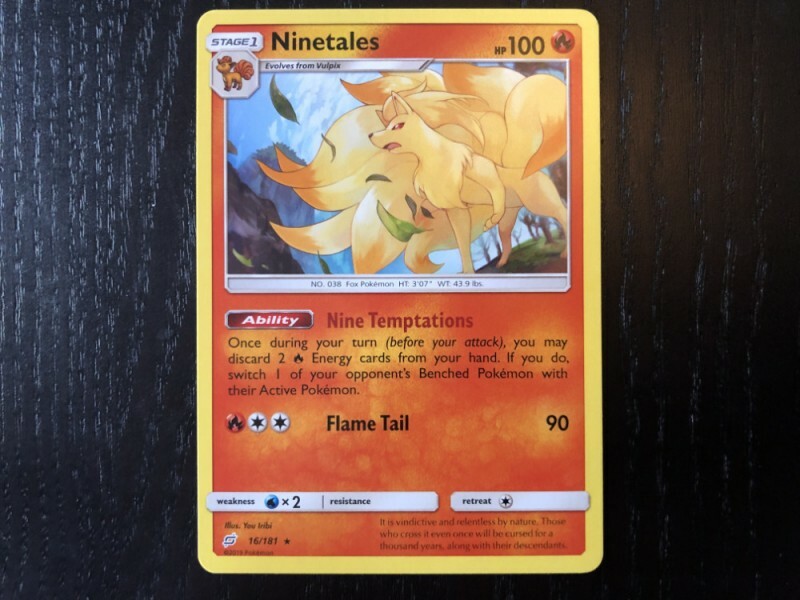 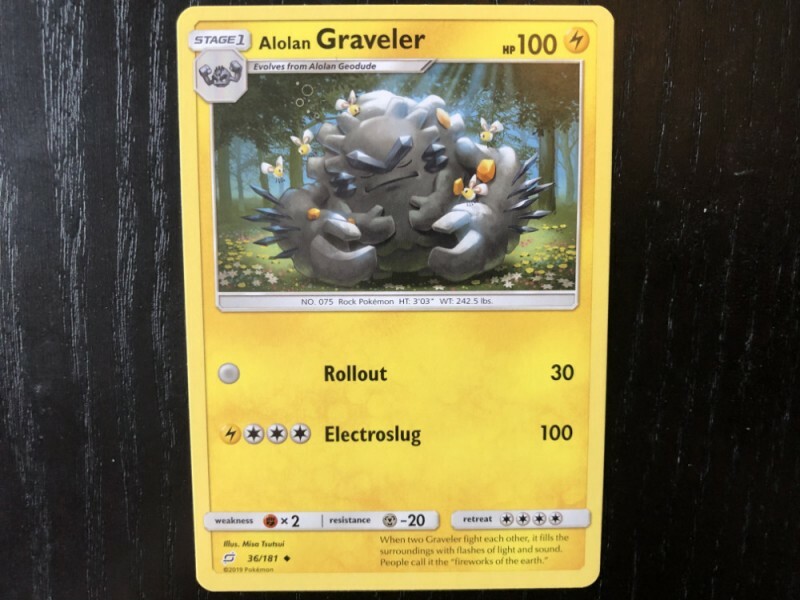 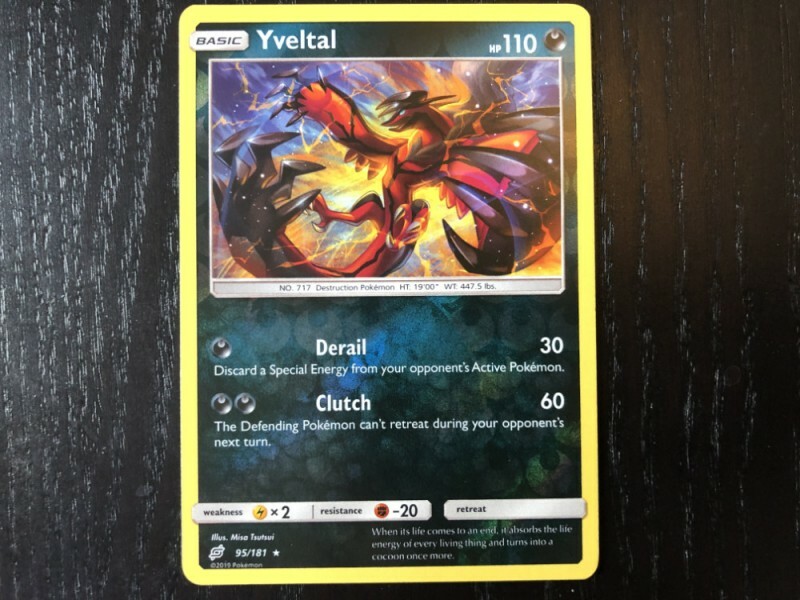 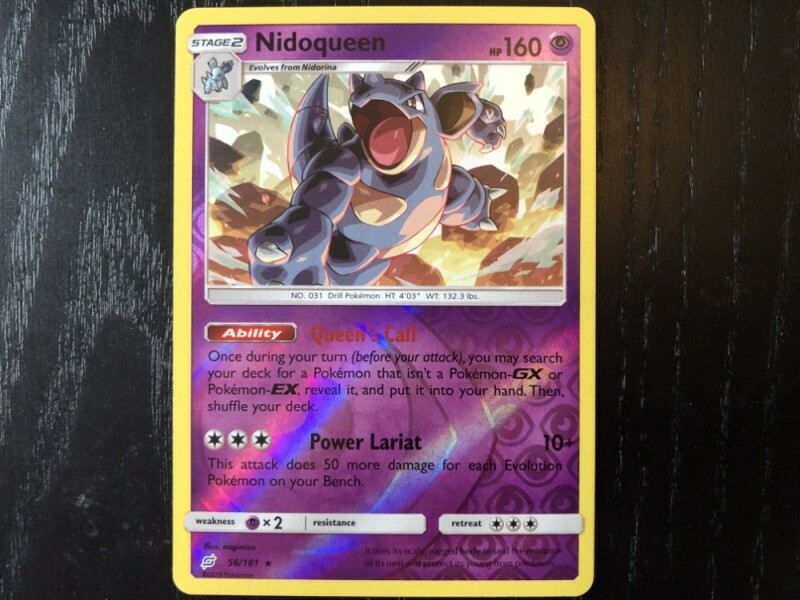 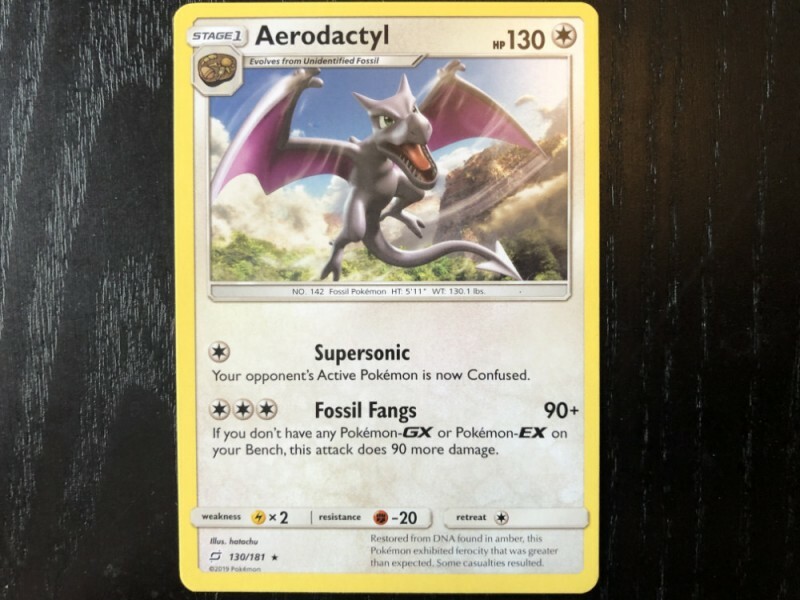 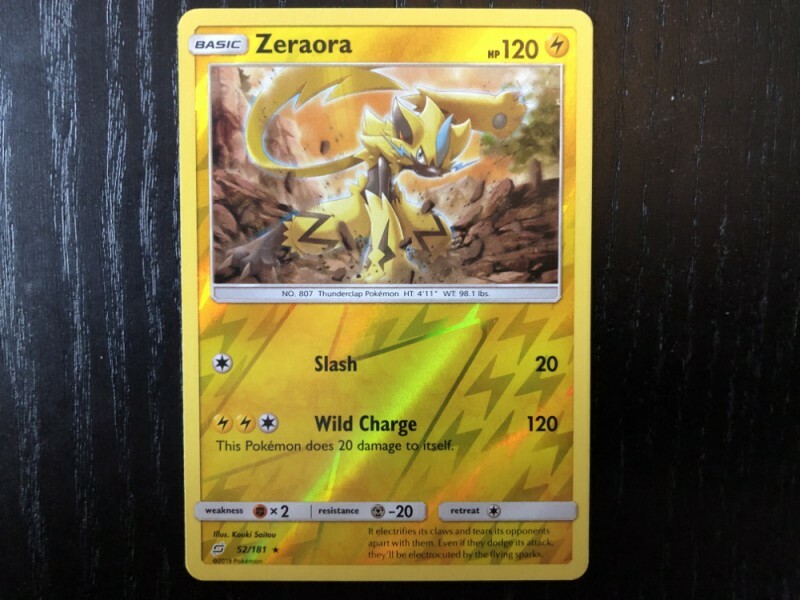 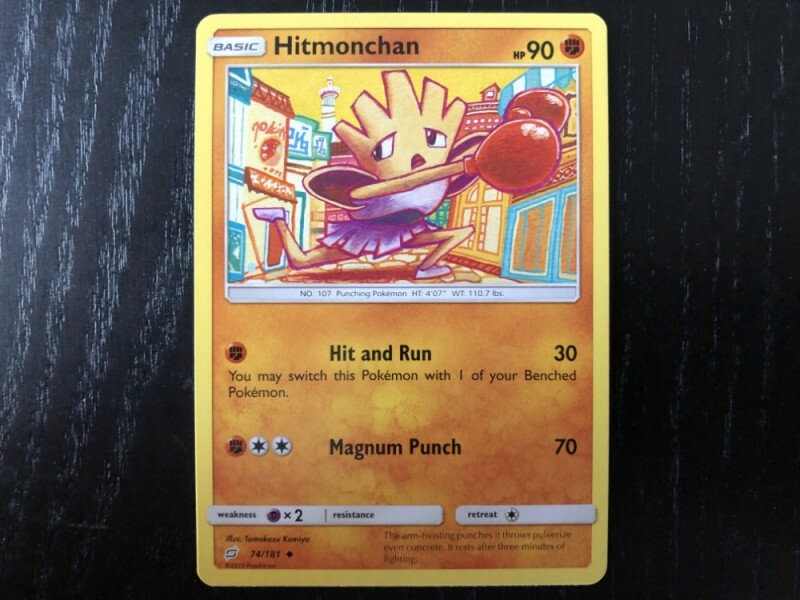 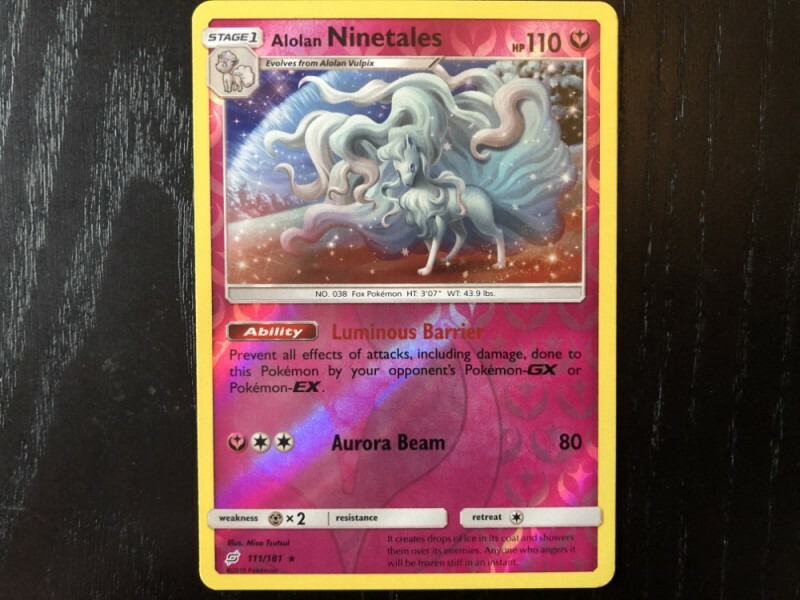 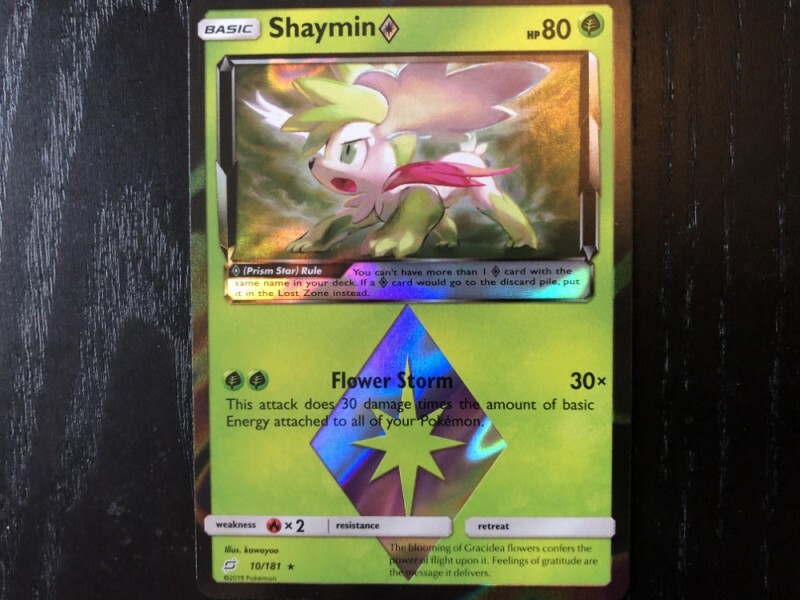 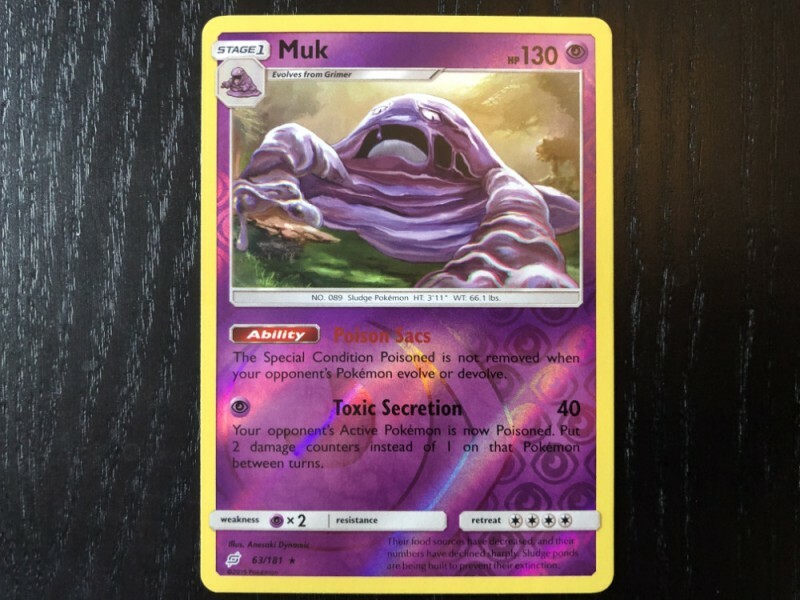 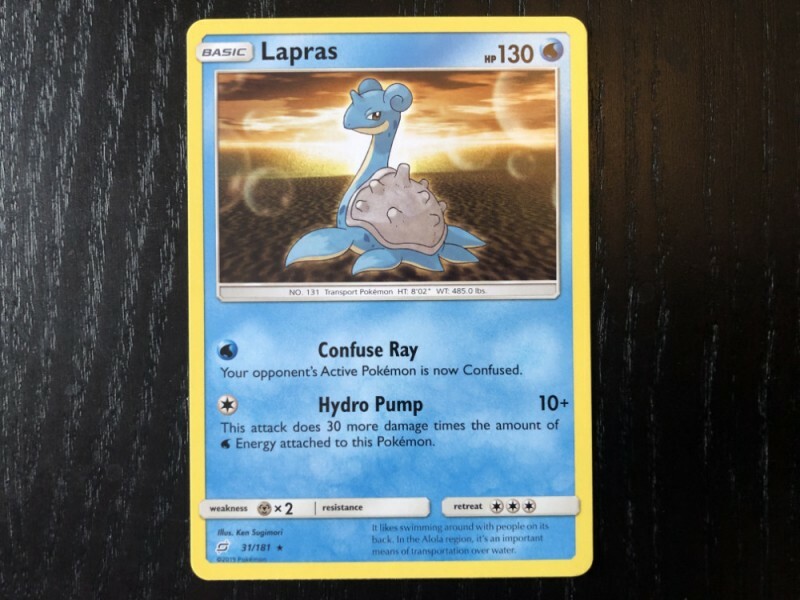 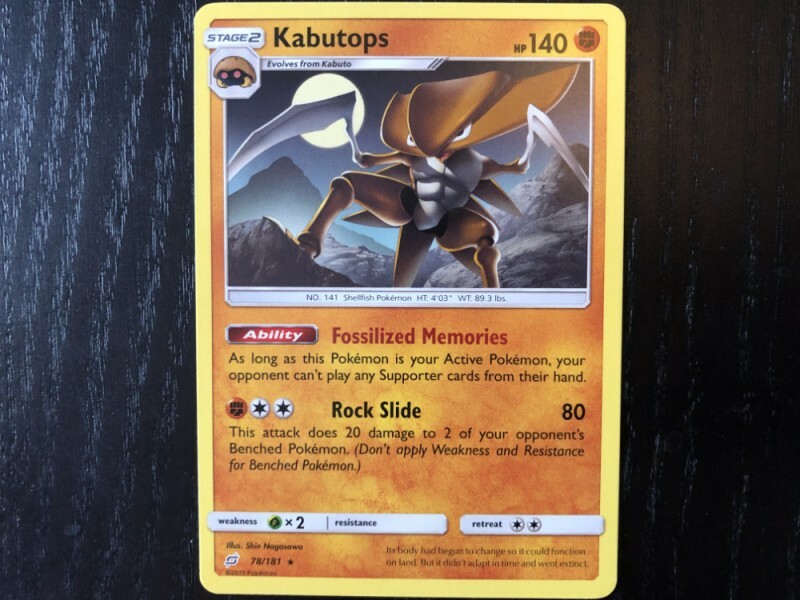 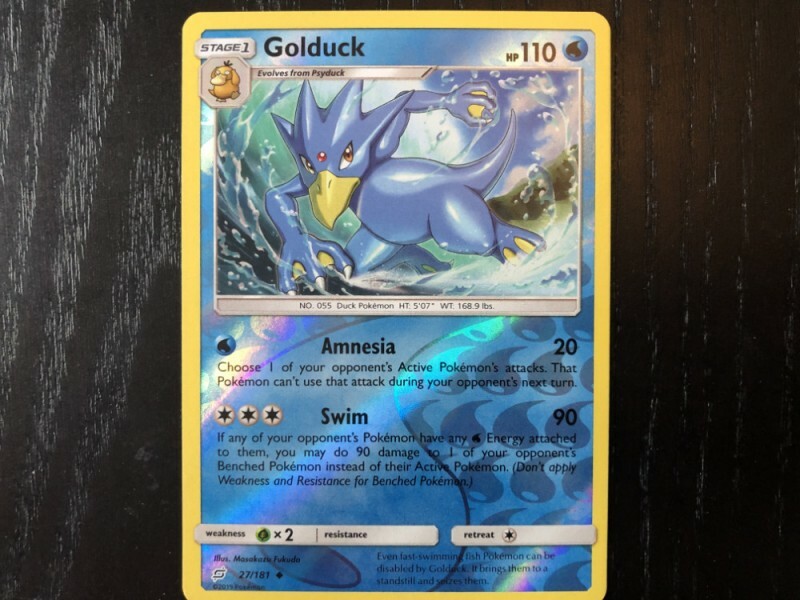 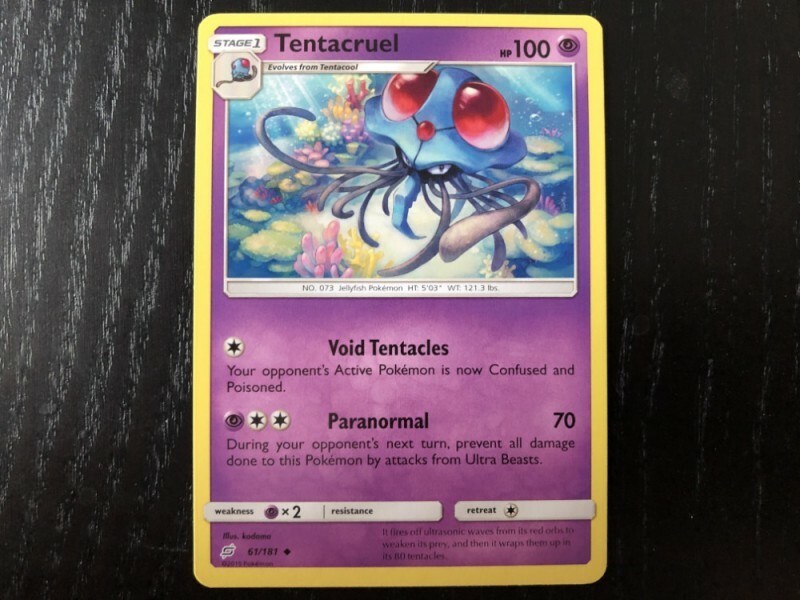 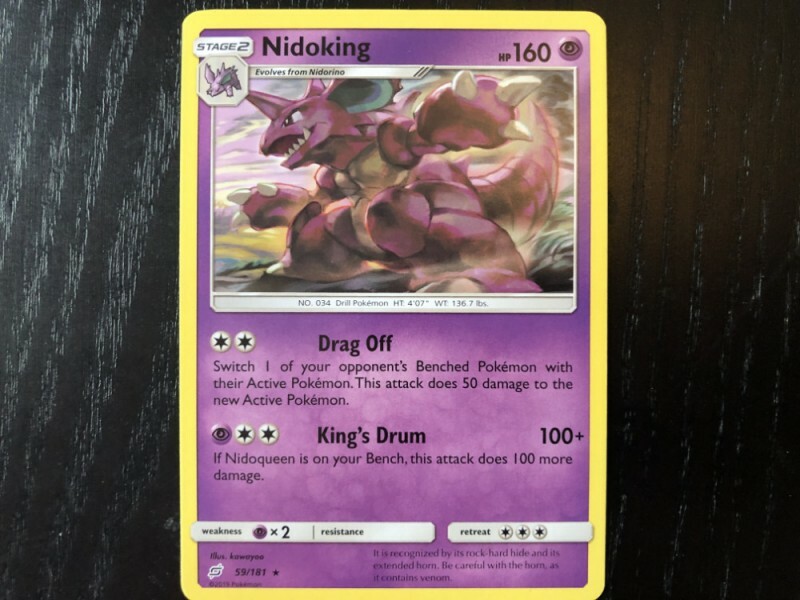 The gallery below has nearly 50 of my other favorite cards I pulled from the Team Up expansion, so you can get a good idea of the kinds of cards you can expect to get if you decide to pick up some booster packs or one of the decks. 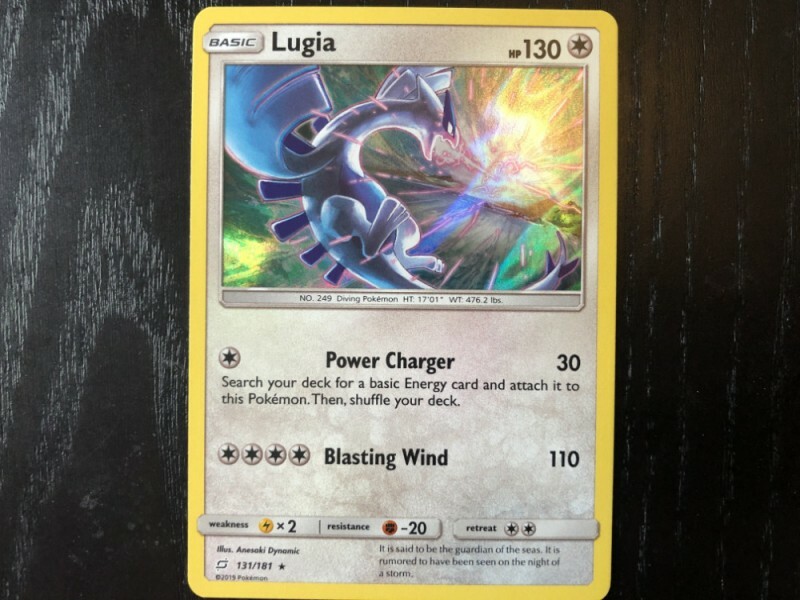 Pokémon Trading Card Game: Sun and Moon – Team Up is available today. 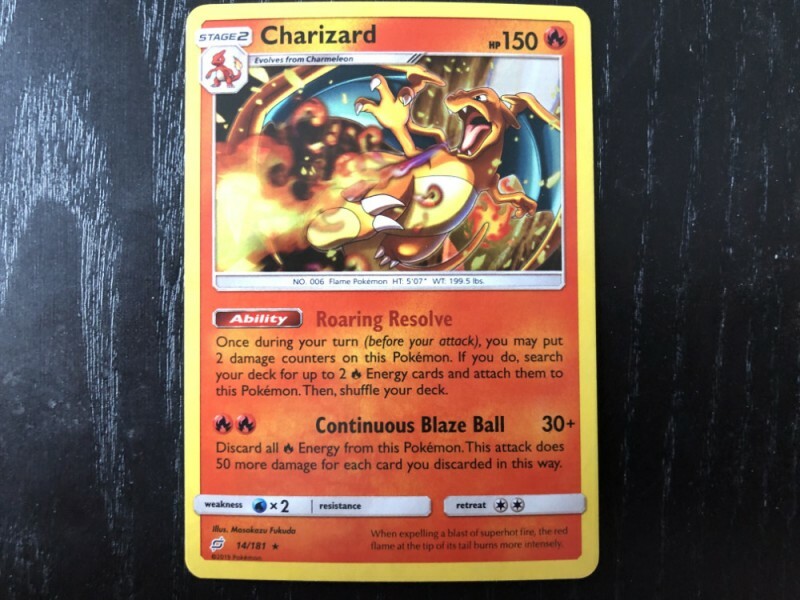 Check out our galleries from past expansions below. 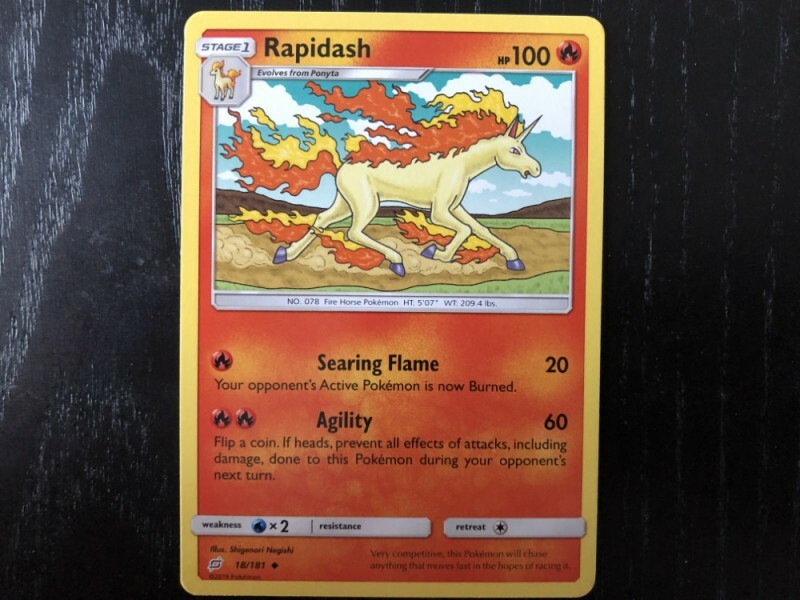 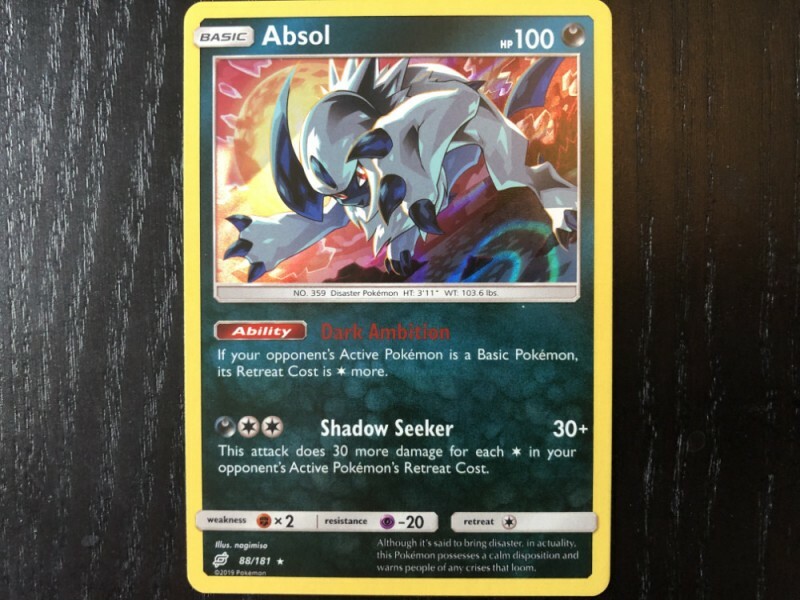 You can also head here for an in-depth look at the history of the Pokémon Trading Card game.